CINCINNATI — Authorities were trying Thursday to confirm the identity of a teenager who told police he fled from kidnappers and is an Illinois boy missing since 2011. A 14-year-old boy told police in Newport, Kentucky, on Wednesday that he escaped two kidnappers in the Cincinnati area and ran across a bridge. He said his name was Timmothy Pitzen. 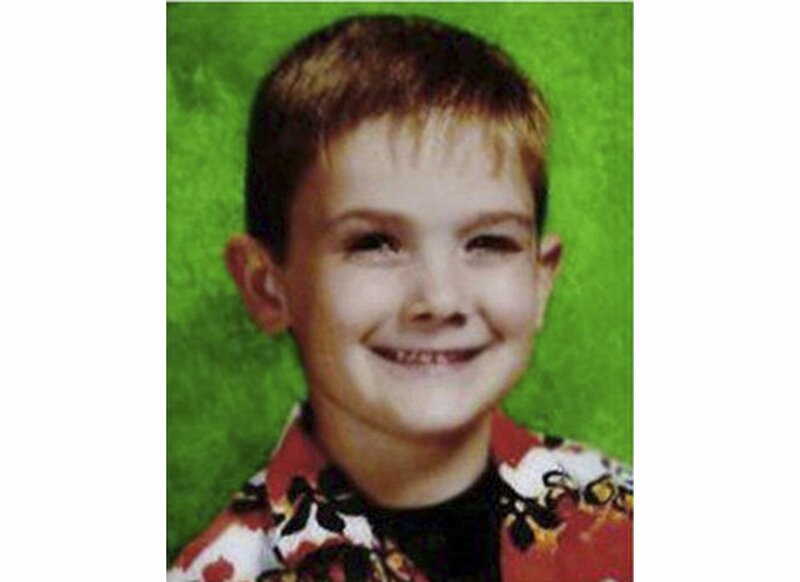 In 2011, then-6-year-old Timmothy Pitzen’s mother picked him up at school in Illinois, took him to the zoo and a water park, and later killed herself at a hotel. She left a note saying her son was fine but that no one would ever find him. Timmothy Pitzen’s aunt said police are using DNA testing and that results could be known Thursday. Police in Aurora, Illinois, sent two detectives to the Cincinnati area, where the FBI and local police are investigating. The boy was taken to a Cincinnati hospital, but no information on his condition was released immediately. There have been several false sightings of Timmothy Pitzen since 2011. She said she had prayed over the years that he was with people “who would love him,” and it would heartbreaking if that hasn’t been the case. The body of Amy Fry-Pitzen, 43, was found May 15, 2011. Her wrists were slit. Police believe she killed herself at a hotel in Rockford, Illinois. A note she left said Timmothy was fine, but that no would ever find him. Police said she took steps that suggest she might have dropped her son off with a friend. At the time, police searched for Timmothy in Illinois, Wisconsin and Iowa. Police in the Cincinnati suburb of Sharonville wrote in a short incident report that the boy said Wednesday morning that he had “just escaped from two kidnappers” he described as white men with body builder-type physiques. They were in a Ford SUV with Wisconsin license plates and had been staying at a Red Roof Inn. Sharonville police said on the department’s Facebook page that the information about the boy’s reported escape was received by police in Campbell County, Kentucky. The boy was found just across the Ohio River from Cincinnati.